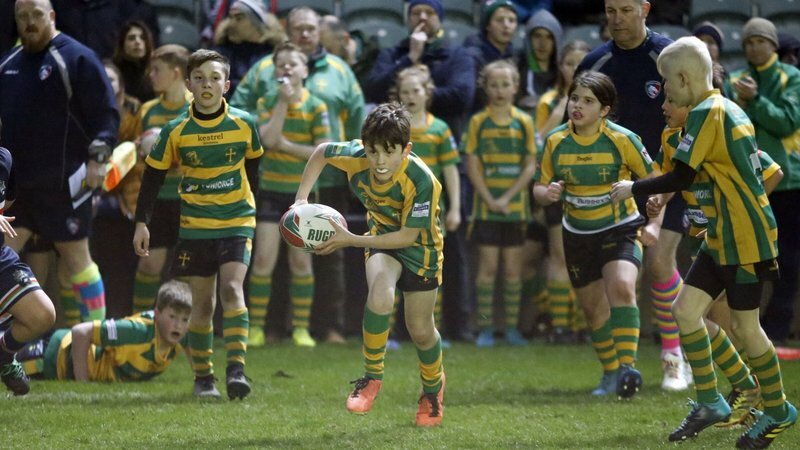 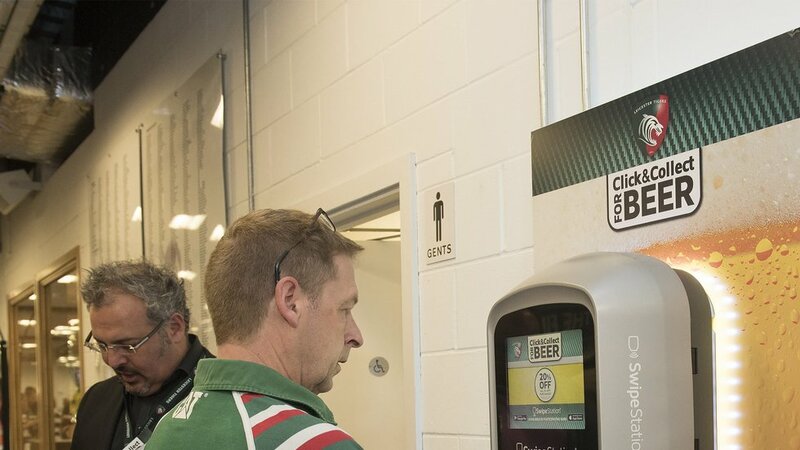 Supporters attending this weekend's Gallagher Premiership fixture at Welford Road between Leicester Tigers and Exeter Chiefs are encouraged to download the latest update of the SwipeStation App to ensure they are able to utilise the full benefits of 'click and collect' service across the venue. 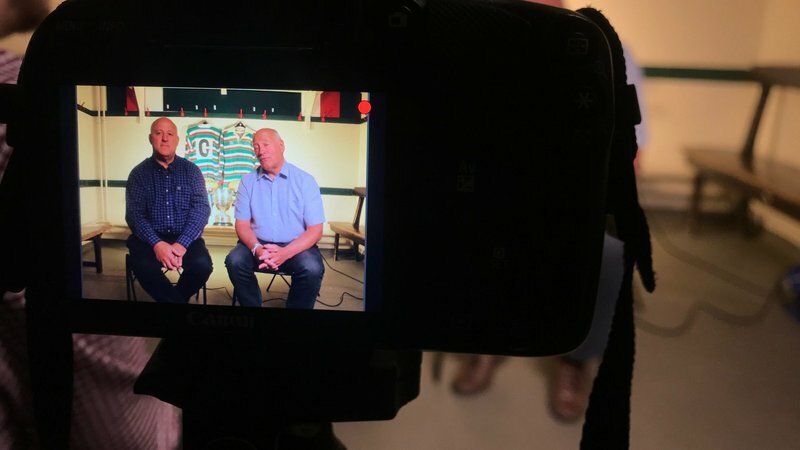 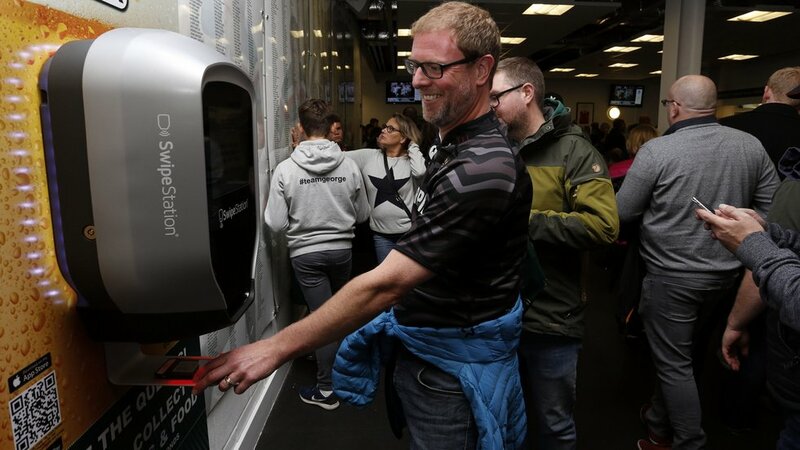 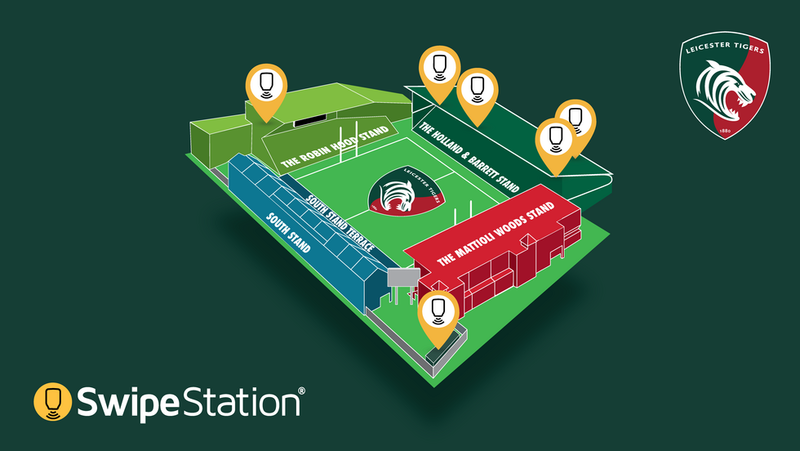 SwipeStation provides customers a more efficient way to order their food and drink at Welford Road by pre-ordering via their mobile device and collecting from a 'Fast Lane' at the bar. 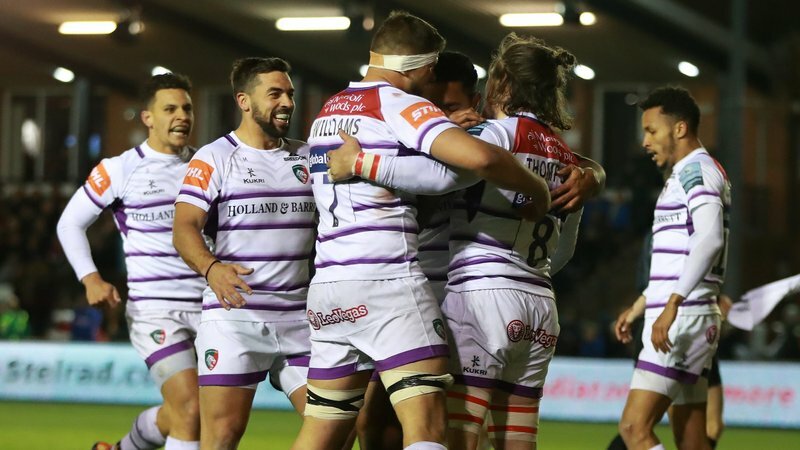 SwipeStation can be accessed via the Official Tigers App, which is also available to download now for FREE from iTunes and Google Play App Stores.